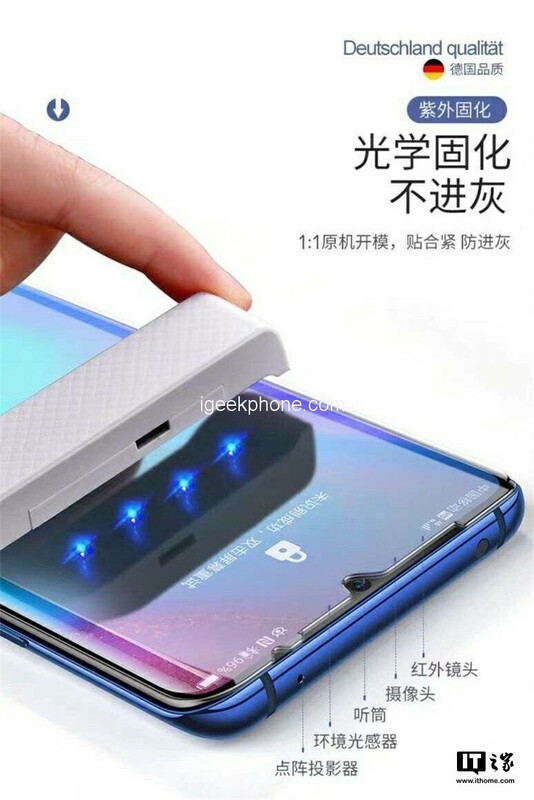 recently exposed two Huawei P30 series of film photos, which clearly shows that Huawei P30 Pro will be equipped with structured light, and placed on a very narrow forehead, if the news is true Then, Huawei P30 Pro will be the first model to use structured light on the water drop screen. According to previous reports, Huawei P30 screen size is 6.1 inches, P30 Pro screen size is 6.47 inches, resolution is 2340*1080; core configuration, both will be equipped with Kirin 980 processor; body storage, Huawei P30/P30 Pro Equipped with 8GB+128GB/256GB/512GB three storage specifications, support NM micro-storage expansion; battery capacity, Huawei P30 built-in 3650mAh battery, P30 Pro built-in 4200mAh battery. The Huawei P30 Pro has four rear-facing cameras, a 40-megapixel super-spectral lens, an 8-megapixel zoom lens, a 20-megapixel 120-degree wide-angle lens, and a ToF lens. In addition, the 40,000-pixel and 8-megapixel lenses support OIS optical image stabilization, ISO up to 409,600. In terms of charging specifications, Huawei P30 Pro supports 40W super-fast charging and 15W wireless charging; Huawei P30 supports 22.5W fast charging, no wireless charging; Huawei P30 retains 3.5mm headphone jack, Huawei P30 Pro supports infrared function. 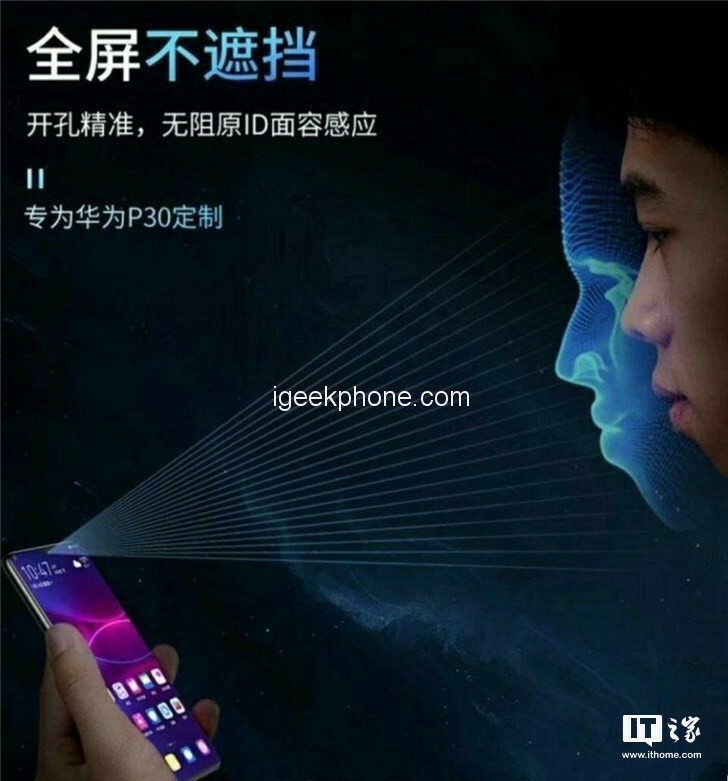 Huawei P30 series new machine will be officially released in Paris, France on March 26, let us wait and see. Previous ArticleXiaomi Mi Notebook New Product Exposure: Releasing Tomorrow!